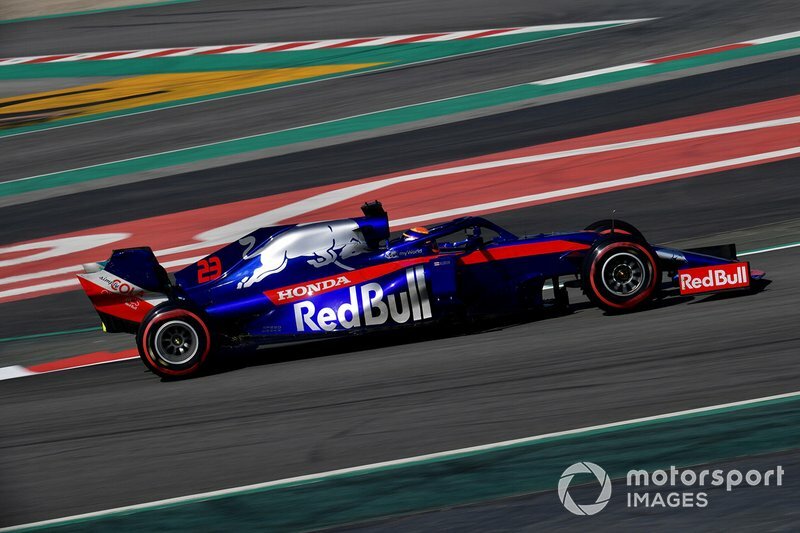 Formula 1 rookie Alex Albon says there were no "nasty surprises" from Toro Rosso's 2019 car when he logged proper mileage for the first time in pre-season testing. 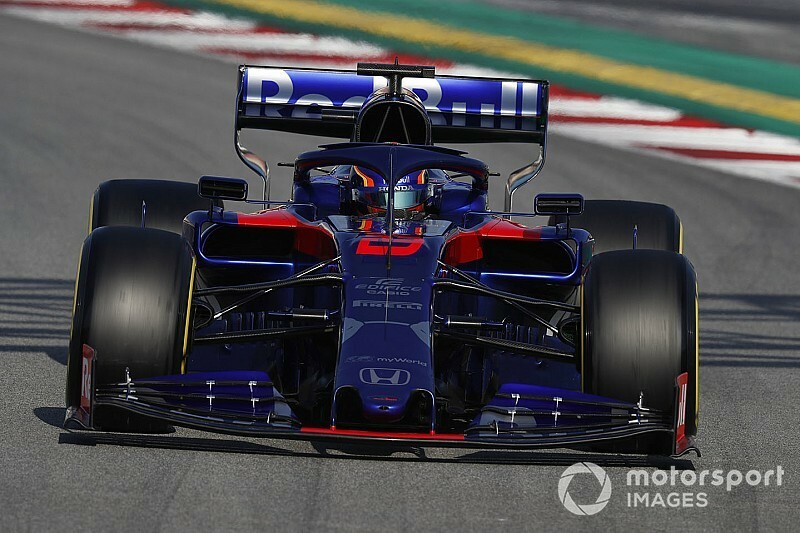 Albon has graduated from Formula 2 and will make his F1 debut in the Australian Grand Prix season opener. He had not driven an F1 car before Toro Rosso's shakedown, which gave him a handful of laps in the STR14 prior to having four days in the car across two weeks of testing at Barcelona. Asked where he felt the Toro Rosso is strongest, Albon said: "We're just happy with the car, there's no nasty surprises. 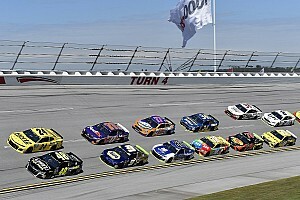 "In high speed, low speed and medium speed, the car's more or less consistent. There's no nasty surprises so the confidence is really good. "There's not an area specifically we really need to target, but we need to fine tune the car." Albon's first pre-season programme began with a spin into the gravel on his out-lap but the British-born Thai recovered to complete more laps than most of the field. He ended the test with 489 laps to his name, the sixth-most of any driver, and outpaced team-mate Daniil Kvyat as he set the sixth-fastest time. "It's just been steady," said Albon. "We hit the ground running pretty fast to be honest, I think we already had a good baseline coming into the first day of testing. "Since that, we're just been trying things out and seeing what works for us." Albon joked that he was surprised to discover how much reading he needed to do to prepare himself for driving an F1 car for the first time. "A lot of driver books, I couldn't believe that," he admitted. "The steering wheel pages are quite thick! "It was nice to have that period just to get up to speed, just from an engineering point of view. "There's a lot of technology behind it so it's good to understand it." Albon was due to race in Formula E this season but forced his way onto Red Bull's radar with a race-winning F2 season despite starting last year without the budget to compete. Assessing his upcoming F1 debut, Albon said: "I still don't really believe it, it won't hit me until I'm there. "It's not the easiest circuit, and it'll be a bit eye-opening, but I'm excited."